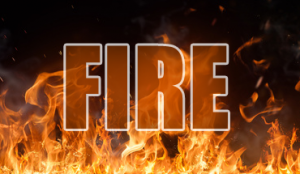 BENTON – A Sunday night fire gutted a home near Benton. The Press-Enterprise reports, Ann Lukashewski said that she and her daughter Angel were living at the two story house. They were not there at the time but got a call that the house was on fire. 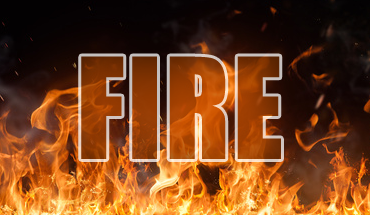 The home was engulfed in flames when crews arrived. So far there is no word on a cause.